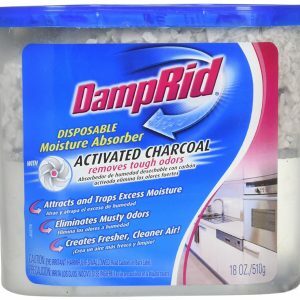 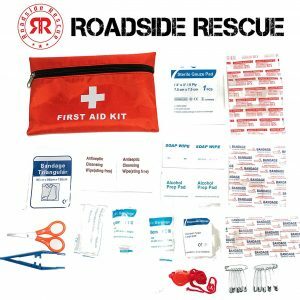 This kit is a must have item for any camper. 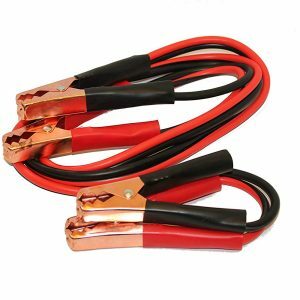 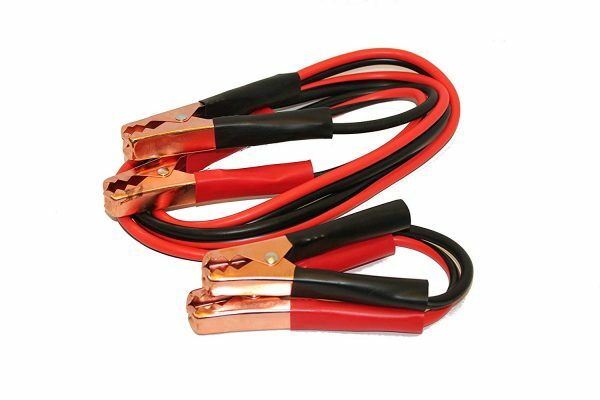 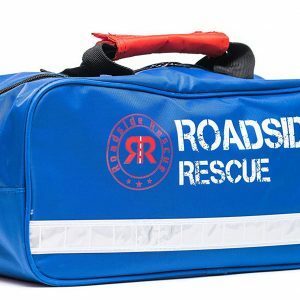 It has two of the most important items needed in an emergency roadside assistance kit, jumper cables and a tow rope. 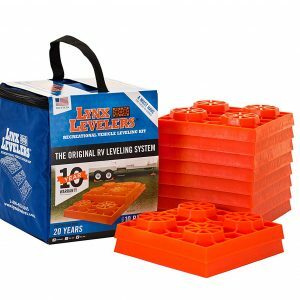 And with a 5-star rating, this kit is an outstanding value! 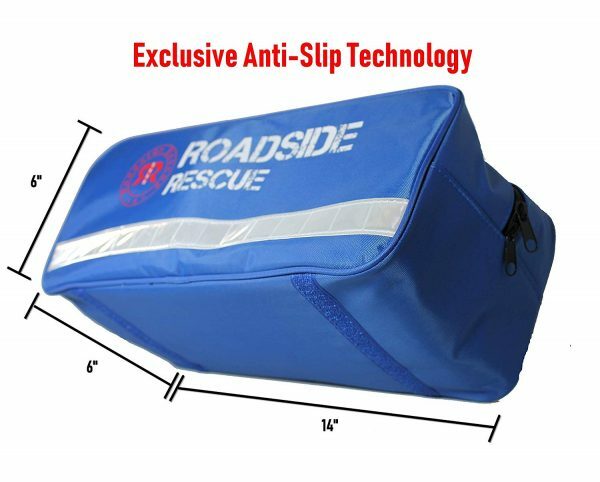 Be sure to stock your RV or tow vehicle with high-quality Auto Survival Gear. 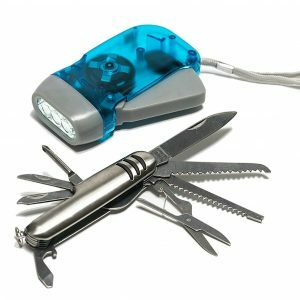 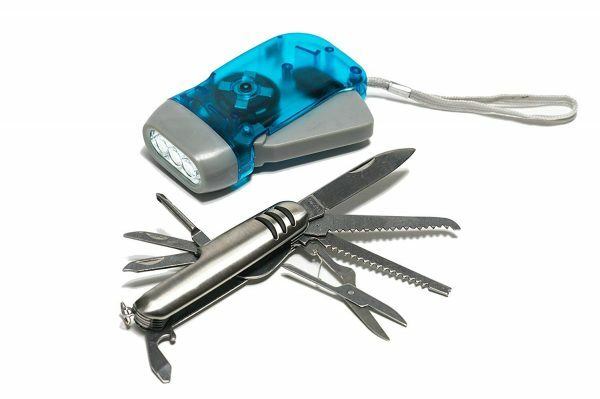 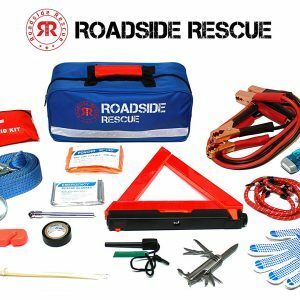 The kit contains 110 survival and emergency road gear items. 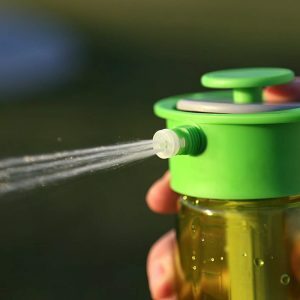 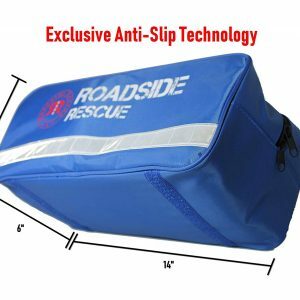 The combination of two kits in one provides a great resource for any auto or camper emergency. 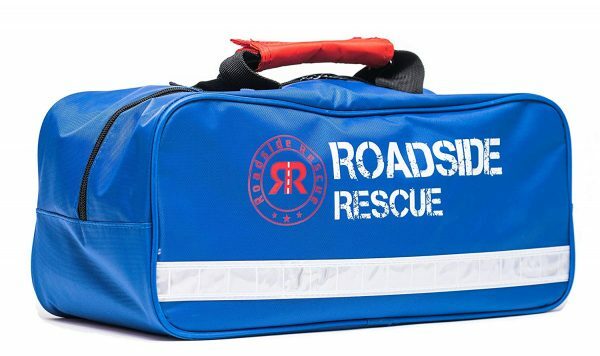 It also has a roomy poly-canvas duffel storage bag. 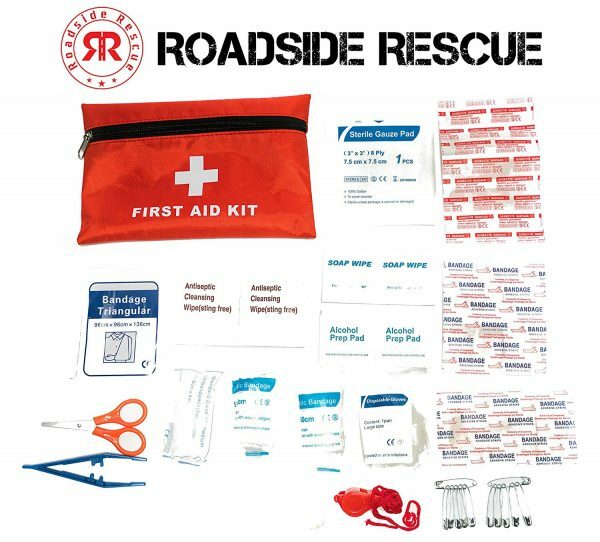 ESSENTIAL RESOURCES – For your car, truck, RV this kit includes 110 pieces including a 64 piece First Aid Kit, Heavy Duty Jumper Cables, Heavy Duty Tow Strap, Emergency Blanket, 11-In-1 Multi-Tool, Flash Light, Bungee cords, Magnesium Fire Starter, Roadside Warning Sign, Roadside Emergency Tools and much more. 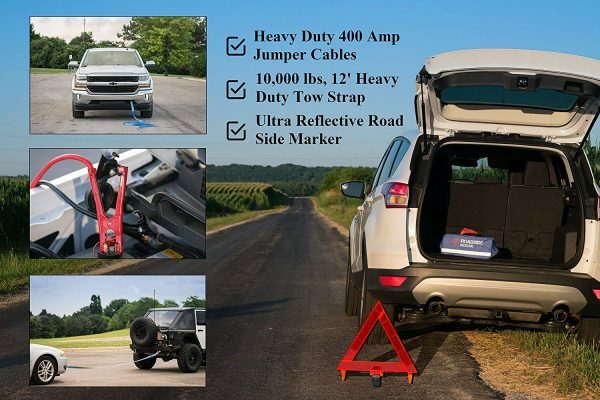 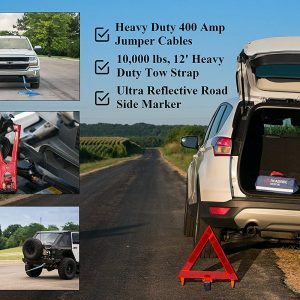 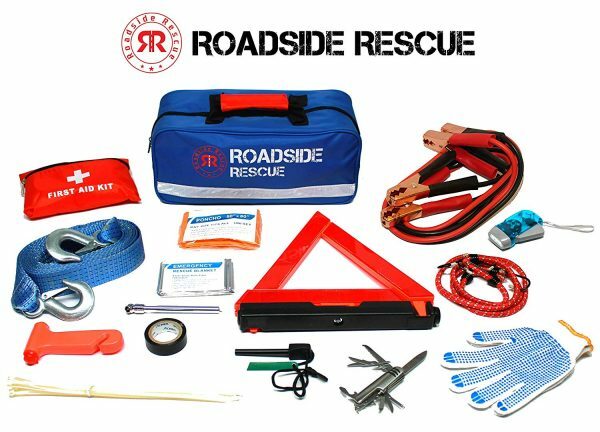 ULTIMATE ALL-IN-ONE SOLUTION – With your Roadside Kit from Roadside Rescue Solutions, you have everything you need in your vehicle to handle an emergency.